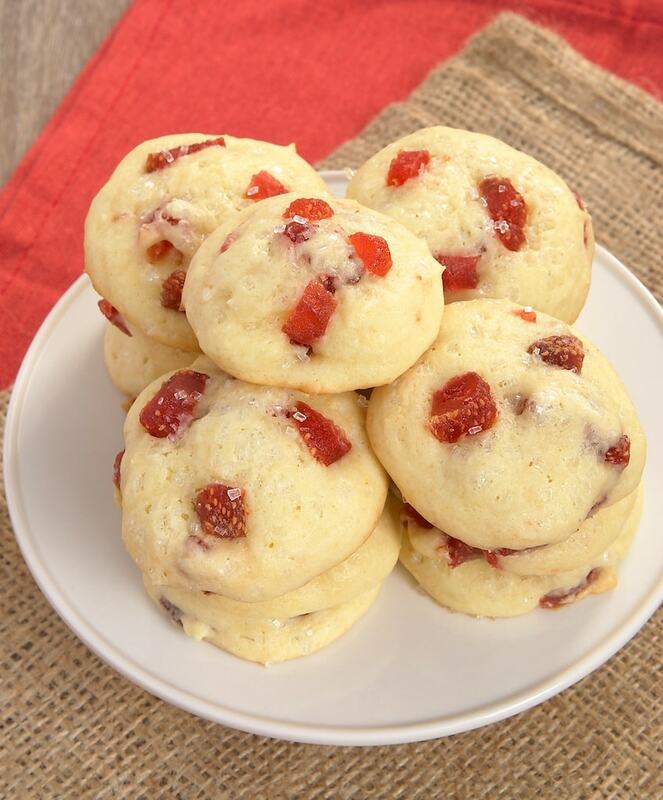 Strawberry Cream Cheese Cookies combine fruity bursts of strawberry flavor with a soft, cake-like cookie for a sweet treat that’s just delightful! Pay close attention, my baking friends, because these cookies are the closest you’re likely to see to a red or pink Valentine’s Day dessert here on BoB. All the usual fanfare is just not my thing. You’re not likely to see any heart-shaped desserts around here. Instead, I give you these lovely cream cheese cookies dotted with sweet strawberries. 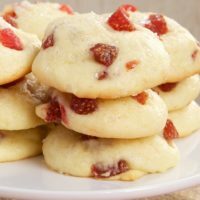 You don’t often see recipes for cookies with strawberries, but these Strawberry Cream Cheese Cookies are an easy way to incorporate some berry flavor into your cookies! I got the idea for these cookies a while back when I got a free sample of dried strawberries. Honestly, I’d never tried them, but it was love at first bite. Then, I thought about those Cream Cheese Chocolate Chip Cookies and knew that cookie dough would be a great way to feature sweet, slightly tart dried strawberries. After all, what’s better with strawberries than cream cheese? I was so right! These dried strawberry cookies are cake-like and just the right amount of sweet, with a little extra burst of sweet in the strawberries. I also added a generous sprinkling of sanding sugar to give them a little sparkle and an extra bit of sweetness. If you can’t find dried strawberries, or just want some variety, try another dried fruit. Use cherries or cranberries to stick with the red theme, or go a different route with blueberries. 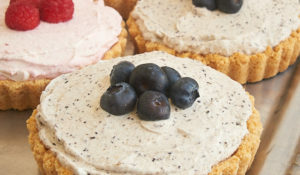 Or, use a combination for a mixed berry version. 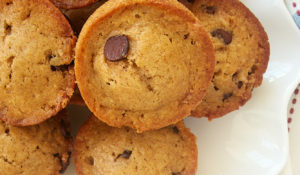 Of course, you don’t have to relegate these to Valentine’s Day baking. They’re great any time. And using dried strawberries means you don’t have to wait for berry season! 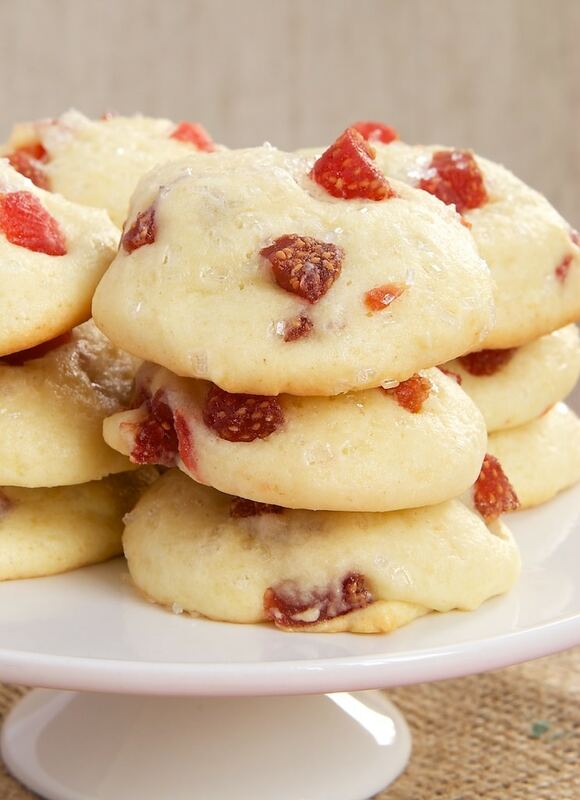 Strawberry Cream Cheese Cookies combine sweet dried strawberries with soft cookies made with cream cheese. Using an electric mixer on medium speed, beat the butter, cream cheese, and sugar until fluffy. Add the eggs, one at a time, mixing well after each addition. Mix in the vanilla. Reduce mixer speed to low. 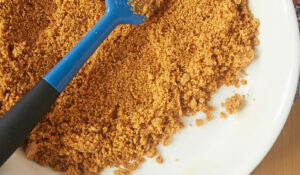 Gradually add the flour mixture, mixing until almost combined. Add the strawberries, stirring until the dough is thoroughly mixed. The dough will be sticky. Drop the dough by tablespoonfuls onto prepared pans. Sprinkle each cookie with sanding sugar. Bake, one pan at a time, 12-15 minutes, or until the edges are lightly browned. 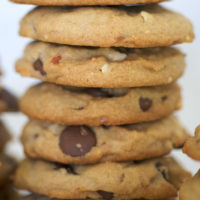 (These cookies will not brown like classic chocolate chip cookies.) Refrigerate the dough between batches. Cool the cookies completely on the pan on a wire rack. Amazing. Do you think using strawberry cream cheese would be overkill? As long as it’s not a whipped cream cheese, I think it will be great and super strawberry-y! This recipe looks print-worthy, not just pin-worthy! I’ve seen dried strawberries and they always look good but I have figured I would get tired of ’em quick, so this recipe to use them up sounds perfect! 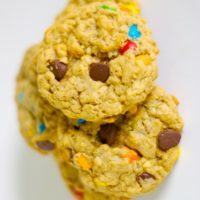 My 11 year old daughter and husband made the cream cheese chocolate chip cookies last week, while I was feeling sick (woman problems sick, not flu sick so I still ate a ton of the cookies!) and they were awesome! I loved the chewiness and slightly different flavor from the cream cheese. I keep thinking how good they are and want to make another batch! I made these this summer, I used real strawberries from Driscoll’s and they were so good! I have to try it with dried strawberries. These look like they’d just melt in the mouth. Yum! Now to track down dried strawberries. 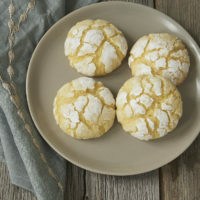 I LOVE cream cheese cookies! These look so fresh and delicious! These are V-Day worthy enough for me! Love the dried strawberry chunks! Such a fun fruity inclusion. I’d love to try these with dried cherries (of which I’m a huge fan). Great Valentine’s Day idea! These sound and look absolutely divine! 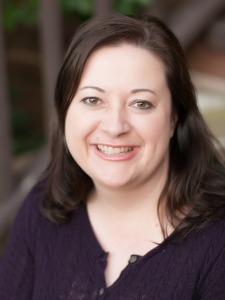 I love these – perfect for so many seasons and holidays. What, no heart sprinkles or shaping these into hearts? 😉 I love how you can make this all year round and not have to wait for fresh strawberry season. 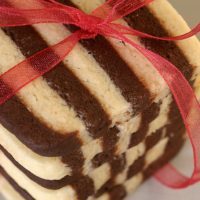 These cookies would make a beautiful Valentine’s Day gift, but would also be great to have around the house for any time. Love them! Jennifer, did you have a problem finding dried strawberries? I can find freeze-dried berries but not dried. I know Trader Joe’s used to carry a dried strawberry but didn’t see that or at Whole Foods today. Just curious where you found yours. Thanks! Hi, Linda. I got mine from Nuts.com. It’s one of my favorite places to buy nuts, dried fruits, etc. Thanks, Jennifer. I’ve found them at TJs before but not this time around. I appreciate your help! Jennifer, I found dried strawberries at Costco. Just an FYI for those looking for dried strawberries. I used jar cherries and some chopped walnuts,talk about heaven? These are a winner. That sounds like a delicious variation, Julie! 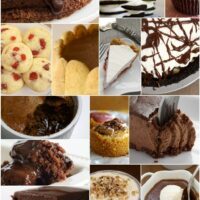 Just had a little piece of these lovelies, and they are to die for!!! I made them in bar form, just like I did with your cream cheese chocolate chip cookies, and also used fresh strawberries. I had quite a few left over in the fridge and didn’t want them to go bad. Absolutely fabulous and delicious. I’m going to share them with my students this afternoon. Thanks, Jennifer! So happy you like them! The fresh strawberries sound great! How long do the dried strawberries stay fresh in the cookies and how to store them! 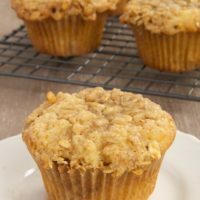 The recipe looks like a must try! The cookies will stay fresh for at least 3 days in an airtight container at room temperature. Are these freeze dried strawberries? Hi, Marge. No, they’re just regular dried strawberries. Look for them alongside raisins, dried cranberries, and other dried fruits.